An Osun State Magistrate’s Court, sitting in Ajibamidele area of Ife has ordered that Mrs. Adebayo Bunmi be remanded in Ilesha Prison. The 27-year old accused person was charged and arraigned before Magistrate M. A. Olatunji(Mrs) of Court 3, Ajibamidele area of Ife, Osun State, on a one-count charge of child theft on Thursday, July 12, 2018. The charge, with reference no MMA/72c/2018, reads as follows: “That you, Adebayo Bunmi ‘f’, on July 1, 2018, at about 05:30 pm, at Itasin area, Modakeke-Ife magisterial district, did steal a child, named Adebode David, 18 days old baby, son of Mr and Mrs Adebode Peter with the intent to deprive them permanently, and thereby committed an offence contrary and punishable under section 371 (1) criminal code cap 30, volume 2 law of Osun State, Nigeria. Upon reading of the charge, the accused person pleaded not guilty and was ordered to be remanded in Ilesa Prison by the Magistrate, while adjourning the case to July 23, 2018 for commencement of trial. 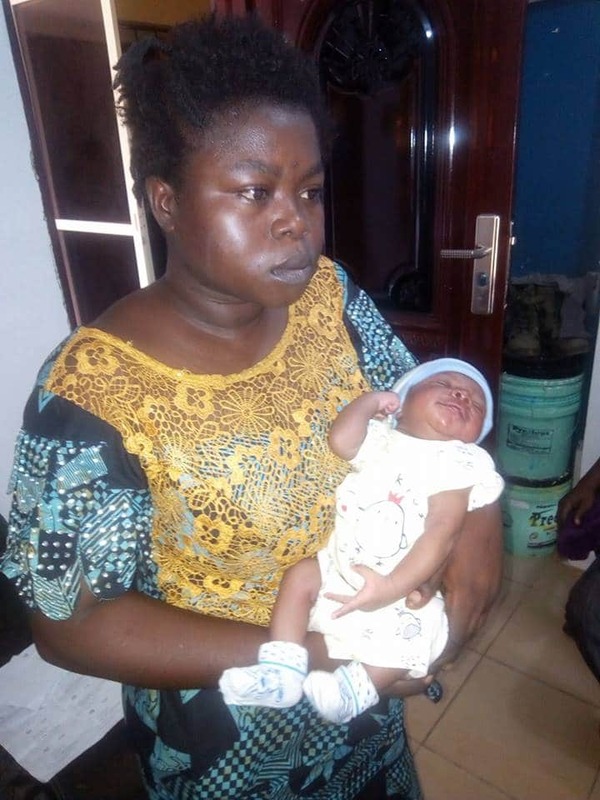 Bunmi was arrested following a complaint lodged at the Magbon office of the Federal Special Anti-Robbery Squad (FSARS) in Abeokuta, the Ogun State capital, by her husband, stating that he was not sure of his wife’s claim of child delivery. Consequent upon this, the Officer–in-charge of that unit, SP Uba Adam’s, informed the state Commissioner of Police, Iliyasu Ahmed, who directed the immediate arrest of Bunmi and, by extension, locate the parents of the tot. In compliance with the CP’s order, Uba detailed his men to effect the arrest of Mrs. Adebayo, who confessed to have stolen the child from Osun State. Uba then connected the police station under whose jurisdiction the child theft was committed. Meanwhile, CP Ahmed Iliyasu on Tuesday, paraded the suspect before journalists, describing her action as despicable. He also called on parents to be more cautious in dealing with strangers.